Having a working air conditioner in your car is important during the hot summer months. One of the reasons that many people have trouble maintaining a cool temperature inside of their vehicle has to do with the refrigerant; the levels may be too low for the system to work effectively. However, there are other reasons that you may experience problems as well. If you are concerned and want to do your best to ensure that your air conditioner is as efficient as possible this summer, the following tips will help you going forward. Your air conditioner works best when it is subjected to regular use. This is true in the winter as well. When you turn on your air conditioner, you help get rid of any mildew and buildup that is in the system. At least once a week, turn the AC on full blast and allow it to run for about fifteen minutes. Doing so helps ensure that the system stays lubricated. You should get in the habit of doing this throughout the year, whether it is hot outside or not. Add coolant to your system when it needs it. In addition, carefully examine the condenser and the radiator. You want to ensure that there isn’t any debris causing problems for your system. It is important for air to be able to move across the unit if you want your vehicle to get as cool as possible. Debris can cause a blockage that makes this nearly impossible. You should be able to access your air filter fairly easily; in a lot of vehicles, it is located near the glove compartment. Once you find it, take off the encasement and get rid of any debris that is clinging to it. You may have to put in a new one if it is particularly dirty. If you choose to wash the filter, make sure you do not put it back in the car when it is still damp. 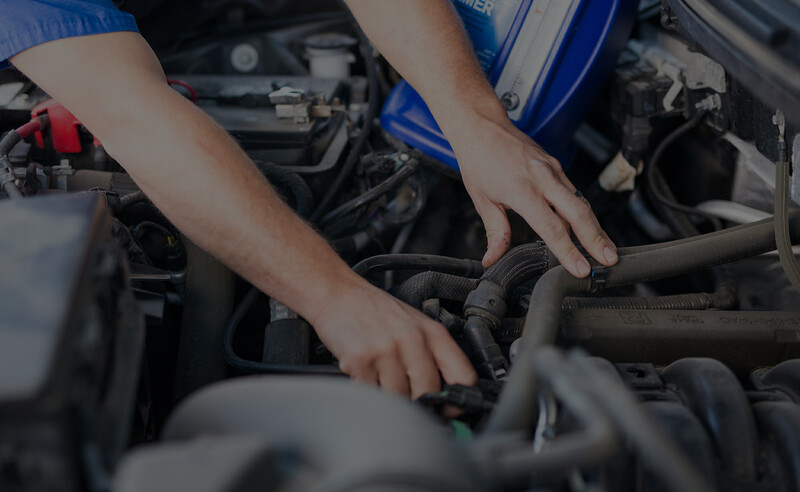 Regular maintenance is important to ensuring that your car has a long life, and that same sentiment holds true when it comes to your air conditioner. Before it gets too hot outside, take your vehicle in to get it looked at. 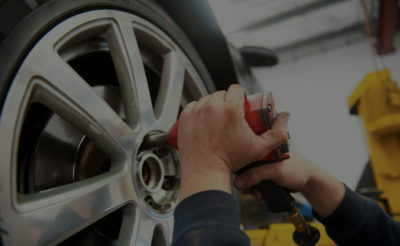 Remember, as the summer drags on, more and more people will start to experience problems with their cars. It’s usually best to be proactive whenever possible. If you want your air conditioner to work well this summer, use the information provided above to help your vehicle stay in good working order. You don’t want to have an issue with the AC in the heat of the summer, when everyone is trying to visit an auto service shop. If you have any concerns, talk to Ethan’s Honest Automotive. We’ll take a look at your vehicle and identify any potential issues. We are happy to help you with your air conditioner or with any other problem that you may have with your car.